While no one case study covers the entire process, the combination of these case studies does. In addition to the overall process, you will observe different approaches to prescribed burns from an individual landowner to a burn boss with a full crew. 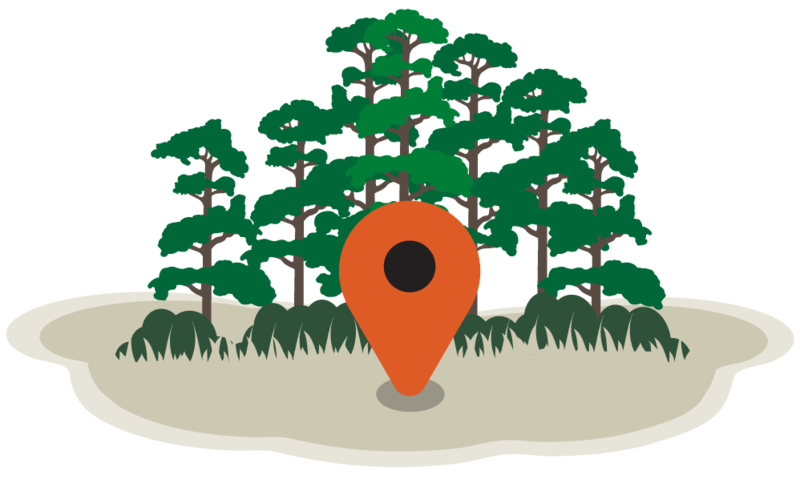 Meet the landowner, learn more about his or her objectives, and find out what to expect when you manage your fire-dependent forest with prescribed fire (in terms of animals, plants, and tree quality). Examine the burn plans for our case studies. Virtually visit the landowners and listen as they describe what needs to be done before an actual prescribed burn can be conducted. Join landowners and crews conducting prescribed burns in various environments. Experience the day of the burn. Observe the process from calling in the burn, reviewing the plan, assigning roles, checking equipment, stepping into the fields, and setting the test fire, then establishing the safety zones with firebreaks and border burns. Finally, watch, listen, and learn as fires are set to accomplish the prescription for the property. Observe the results of conducting prescribed fire. Consider whether the landowners’ stated burn objectives have been met. Listen as the landowners describe plans to maintain their land in the future. 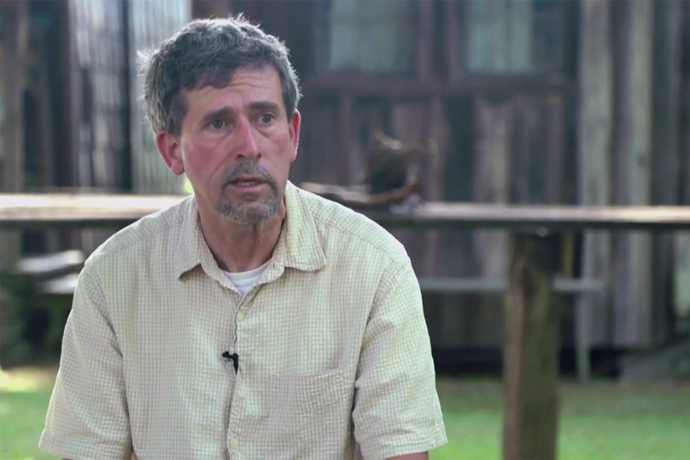 Jesse Wimberley of Lighterwood Farm describes the history of the Sandhills of North Carolina. Today he manages his family’s farm for both conservation value and straw production. He achieves these very different objectives using specific burn plans for each region. 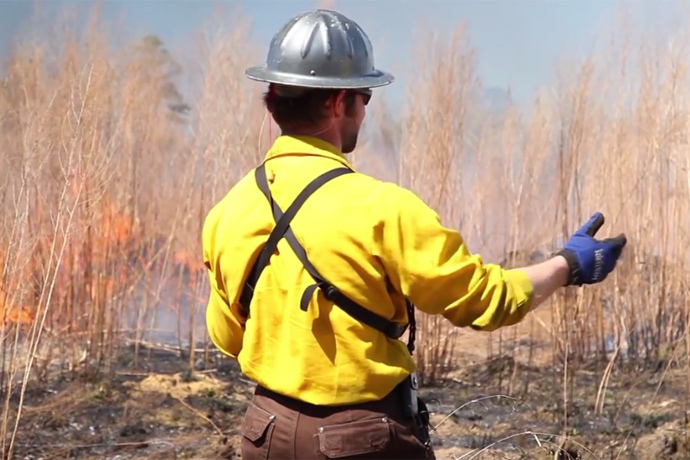 Burn Boss Brandon Price and his crew conduct a prescribed burn located close to Rose Hill, North Carolina. Observe the crew as they apply various fire techniques and monitor fire behavior to ensure that the fire stays within the unit and accomplishes the objectives set forth for the burn. 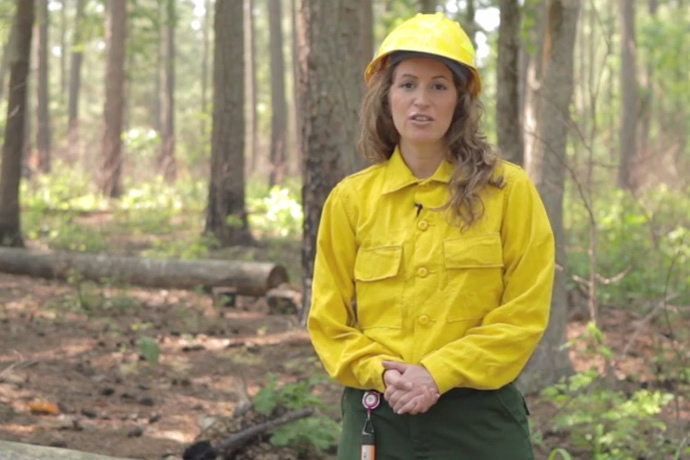 Jennifer Evans describes a prescribed burn conducted within Schenck Forest. The main objective was to reduce hazards, including the three-inch litter layer that had accumulated in the 15 years since the last burn. Hazard reduction was essential to minimize wildfire risk. 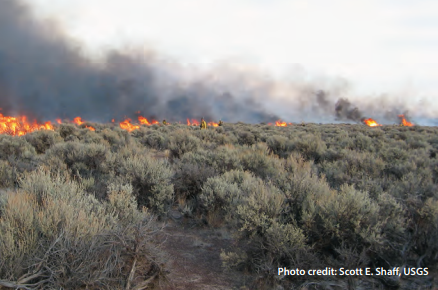 Prescribed fire is used to control unwanted vegetation, mitigate wildfire risk, and enhance the nutritional value of forage species for both domestic livestock and native wildlife.